This event has now concluded. 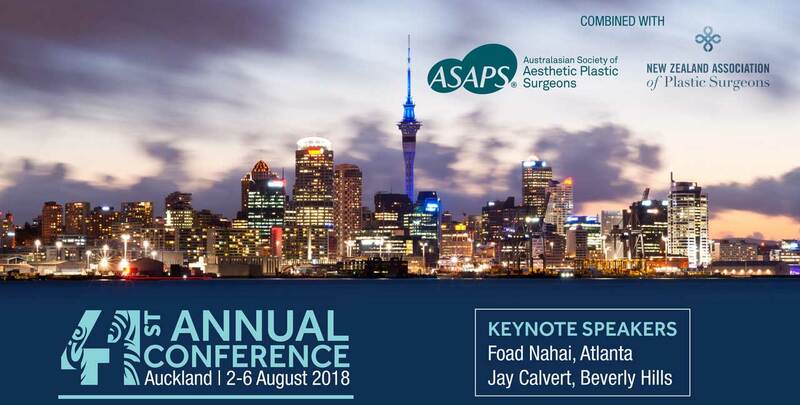 The next meeting with be combined with the ASAPS 41st Annual Conference Auckland 2-6 August 2018. More information will be available soon. For sponsorship enquires please contact Anna Scholten at The Production House Events. Michael P. Grant, MD, PhD, FACS is the Paul N. Manson Distinguished Professor of Plastic and Reconstructive Surgery at the R Adams Cowley Shock Trauma Center, University of Maryland Medical Center, and Professor of Surgery, Program in Trauma, University of Maryland School of Medicine. Previously, he served as Director of Oculoplastic Surgery, Wilmer Eye Institute, Johns Hopkins University School of Medicine as well as the chief of the Eye and Orbital Trauma Center at the Johns Hopkins Hospital. Dr Grant’s research interests include applying innovative solutions to difficult clinical problems. He is actively engaged in the development of biomaterials for conjunctival reconstruction, to provide lining for the orbit and maintenance of the heath of the ocular surface. This approach may prove useful in correction of all types of lining deficits craniofacial reconstruction. Using the “organ on a chip” approach, these studies have been extended by developing an “eye on a chip” 3D co-culture system to investigate the dynamics of the ocular surface and investigate novel therapies for dry eye treatment. In parallel, he is investigating mechanisms of immunomodulation in corneal injury and wound healing. A separate line of investigation involves utilizing progenitor cells for regeneration of bone in the craniofacial skeleton. Finally, Dr. Grant is involved application of computer assisted, and image guided surgical techniques to make orbital reconstruction safer and more predictable for patients. Dr Grant was selected as a trainee in the Medical Scientist Training Program at Case Western Reserve University, receiving a M.D., and Ph.D. in neurosciences. He completed the Ophthalmology residency at the Wilmer Eye Institute, Johns Hopkins Hospital, followed by a General Plastic Surgery residency in the Johns Hopkins/University of Maryland Training Program. Dr. Grant is one of only a few surgeons in the country that is board certified in both disciplines. He is a member of the American Society of Plastic Surgery, American Society of Maxillofacial Surgeons, American Society of Oculoplastic and Reconstructive Surgery, American Academy of Ophthalmology, and a fellow of the American College of Surgeons. Digital workflow in craniofacial reconstruction: What have we learned? Dr Shannath Merbs, M.D., PhD. Shannath L. Merbs, MD, PhD, FACS is a Professor of Ophthalmology and Oncology at the Wilmer Eye Institute, Johns Hopkins University School of Medicine. In addition to her NIH-funded basic science research on the role that epigenetics and DNA methylation play in retinal development and disease, Dr. Merbs is also actively involved in research to improve the outcome of surgery for trachomatous trichiasis (TT), the leading infectious cause of blindness worldwide. Dr. Merbs developed a new surgical instrument called the TT clamp to aid non-physician surgical technicians who perform the surgery to correct the trichiasis. She was a co-investigator in a clinical trial in Tanzania to test the outcome of surgery using the TT clamp vs the standard instrumentation that was funded by the Bill and Melinda Gates Foundation. Dr. Merbs is also the lead author of the new edition of the World Health Organization manual for trichiasis surgery. Dr. Merbs’ clinical practice includes treating functional eyelid and lacrimal conditions, as well as orbital processes and trauma. 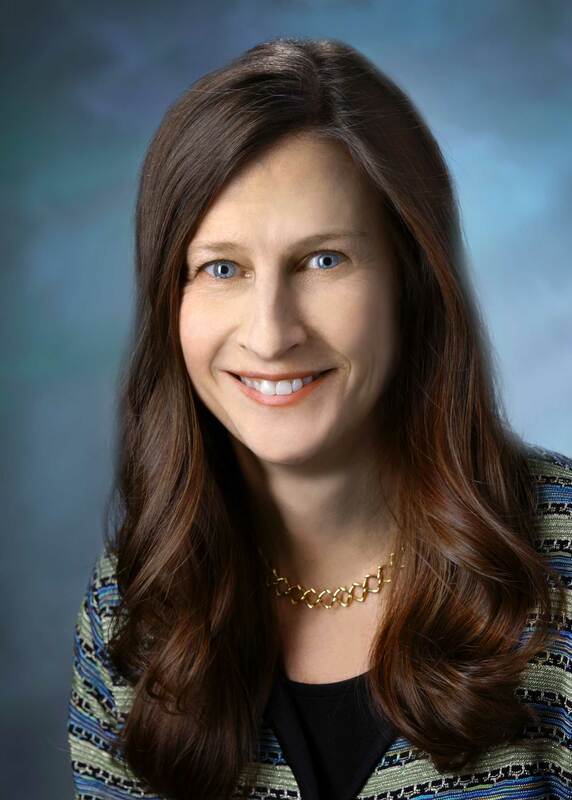 Her clinical research focus includes the development of orbital and ocular implants, and the effect of pre-operative planning and navigation on orbital surgery. She participates in orbital surgery symposiums worldwide and is particularly interested in the conveying the ophthalmologist’s perspective on orbital surgery. The Foundation Skills for Surgical Educators is an introductory course to expand knowledge and skills in surgical teaching and education. Attendance is now mandated for Surgeons who are involved in the training and assessment of RACS SET Trainees by January 2018. This course is part of the Action Plan: Building Respect, Improving Patient Safety. If you have not yet attended and would like to attend, please register via the RACS Online enrolment form (you will be taken a sign up page within the RACS website) for further information please contact Chris Gillies to attend this course. For smooth presentation transition we request that all speakers provide their presentation files to Cy (the onsite audio visual technician) the day prior to their talk. Cy will be available prior to the first session every morning, at refreshment breaks and on Thursday 6-7pm (Remarkables Room, Level 1) . Consultant presenters may use their own laptops and have 15 minutes to present with 5 minutes Q&A. Free Papers and Registrar presenters have 7 minutes followed by 3 minutes Q&A. Poster authors should have their posters up on the display boards situated in the main conference room before morning tea on Friday and collected by the end of lunch on Sunday. Poster ID/Surname will be fixed to each board in ID number order. Posters are to be provided in hardcopy and will be displayed in the Main Conference Room. These should be A0 size 841mm x 1189mm in portrait orientation. Authors are required to print and deliver their poster to the venue which will be on display from Friday to Sunday. There will be no oral introduction for posters this year. There will be a prize for Best Registrar Presentation (NZ$800), Best Registrar Presentation 2nd Place (NZ$400) and Best Registrar Poster (NZ$300). Presentation will take place on Sunday 6 August 2017. Earlybird rates will be offered until 1 May 2017. Accommodation must be booked directly with hotels and delegates are urged to book early due to increased pricing over the popular ski season. Oculoplastic topics will feature on the Friday programme. Follow signs to Queenstown. At the 2nd roundabout take the first exit onto State Hwy 6 towards Invercargill. Follow the road and cross single lane bridge. After approx. 1km turn right onto Peninsula Rd. After approx. 1km turn right into Kawarau Village. 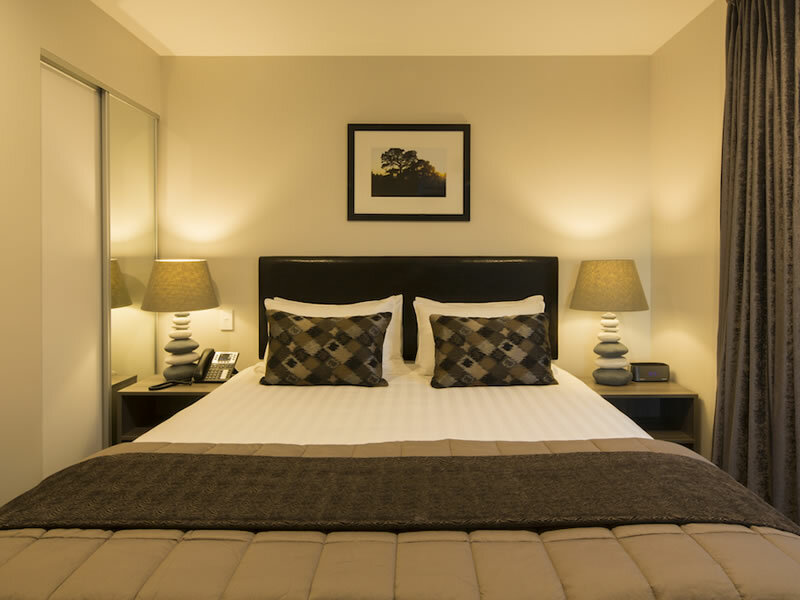 There is free parking around the Kawarau Village as well as undercover parking in Kawarau Hotel. Valet parking is also available for $20 per day. 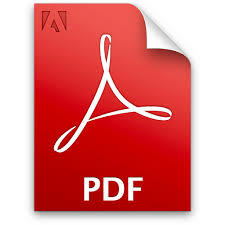 Free wireless internet is provided free of charge for delegates. Delegates staying at the Hilton or DoubleTree should use their guest login. 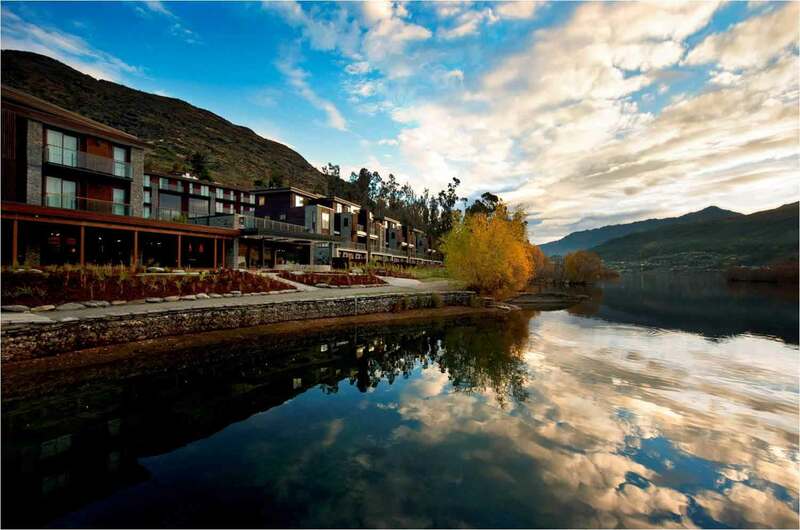 Delegates staying outside of the Kawarau Village, please see the registration desk for wireless access details. All fees are in New Zealand Dollars. Payment will be accepted by credit card (Visa or Mastercard only), direct credit or cheque (must be made out in NZ $). Standard fees will apply from 2 May 2017 and will be applied to registrations which remain unpaid. Any cancellations or alterations should be put in writing (email) to the Conference Organiser. Cancellations before 16th May 2017 will be refunded less admin fee of NZ$80.00. No refunds will be made for cancellations after 16th May 2017. Accommodation is booked directly with the hotel (see Accommodation section). 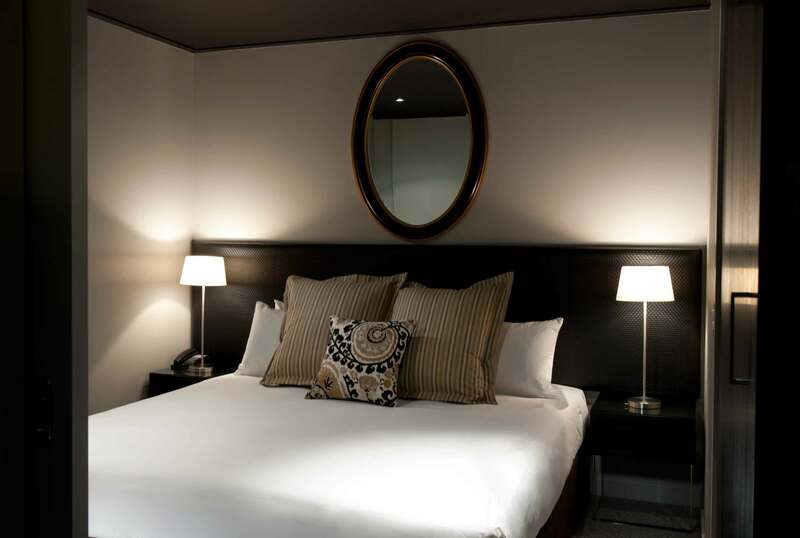 The attendee should note the cancellation policy for the chosen hotel when making the direct booking. 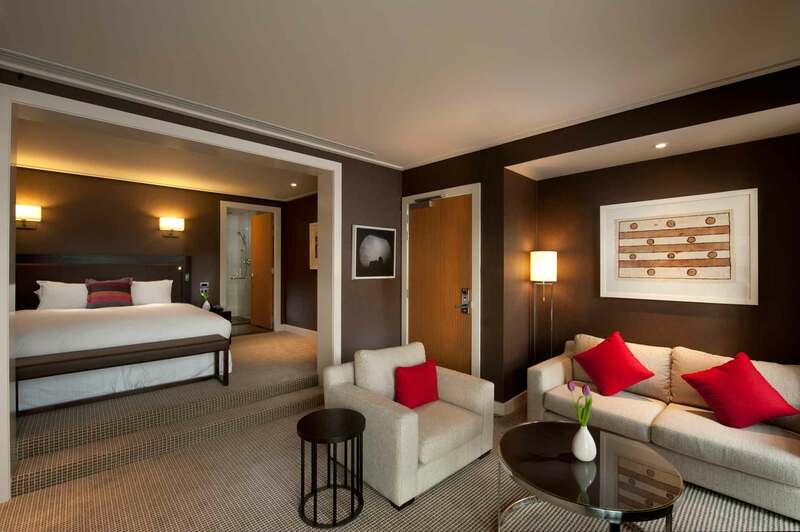 It is the attendees responsibility to notify the hotel directly of any changes to their booking. Registration fees do not include insurance of any kind. It is strongly recommended that at the time you register for the conference and book your travel you take out an insurance policy of your choice. The NZAPS, ANZSOPS and Conference Organisers cannot take any responsibility for any participant failing to arrange their own insurance. 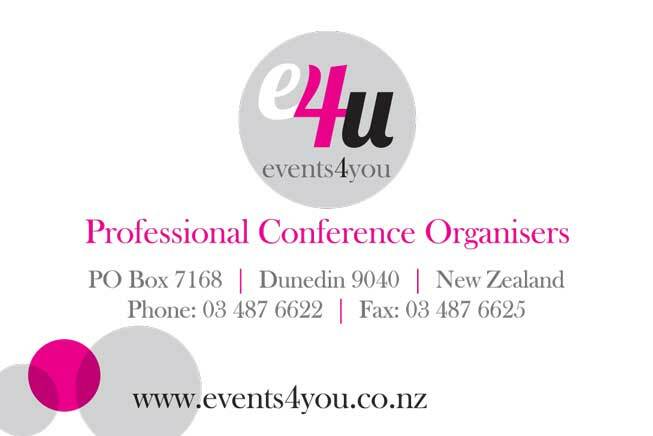 The Organising Committee, including the NZAPS, ANZSOPS and Conference Secretariat, will not accept liability for damages of any nature sustained by attendees or loss of or damage to their personal property as a result of the conference or related events.